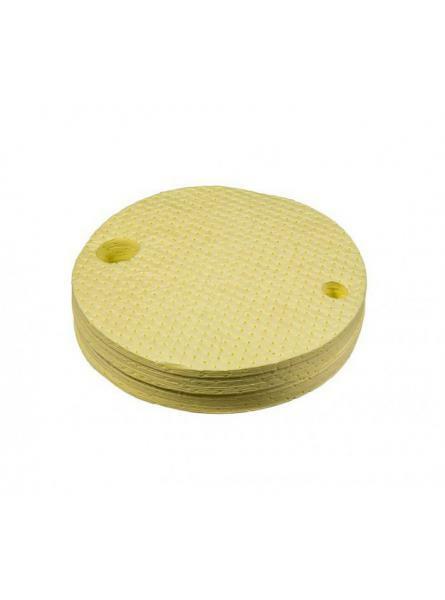 Supplied in packs of 25, our Drizit Active Chemical Absorbent Drum Top Pads are manufactured fr..
Our Drizit Active Chemical Absorbent Mini Roll is manufactured from a base of highly absorbent.. 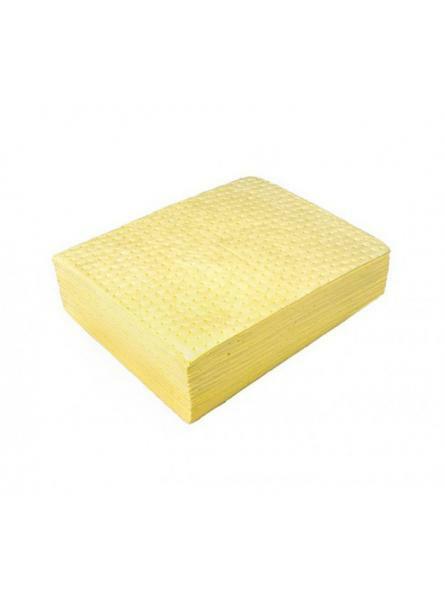 Supplied in packs of 200, our Drizit Active Chemical Absorbent Pads are manufactured from a bas.. 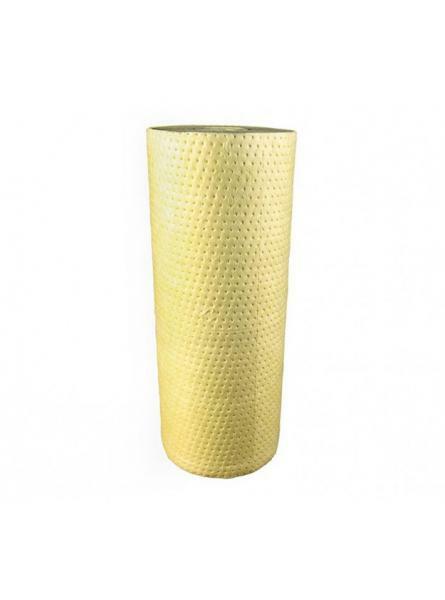 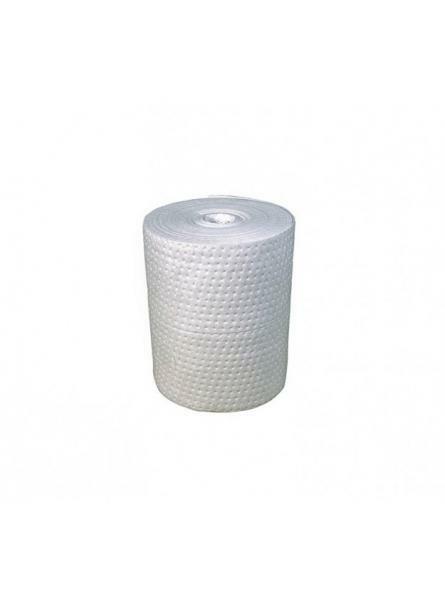 Supplied in packs of 50, our Drizit Active Chemical Absorbent Pads are manufactured from a base..
Our Drizit Active Chemical Absorbent Roll is manufactured from a base of highly absorbent meltb.. 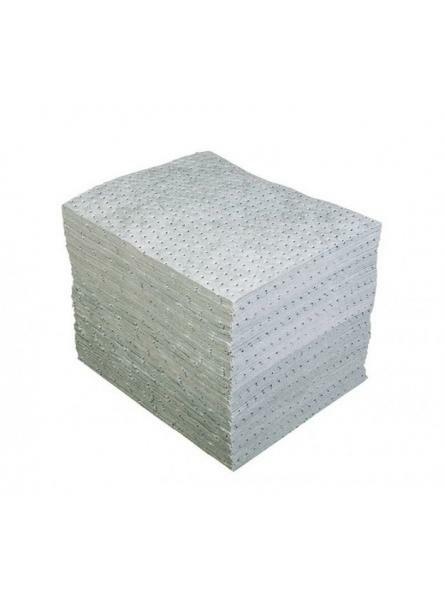 Supplied in packs of 100, our Drizit Active Heavyweight Maintenance Absorbent Pads are manufact.. 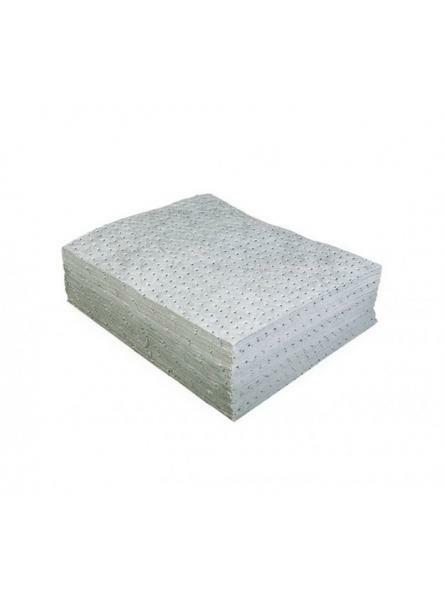 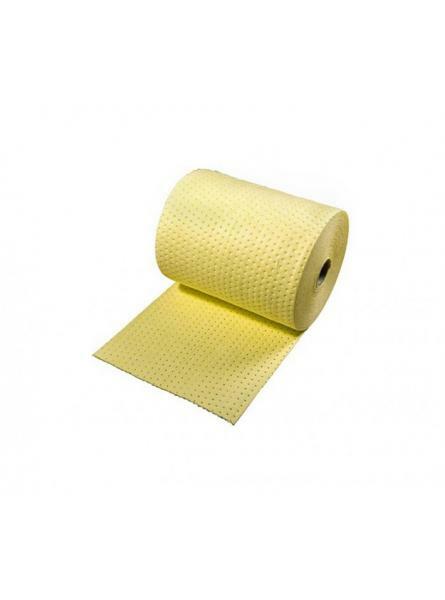 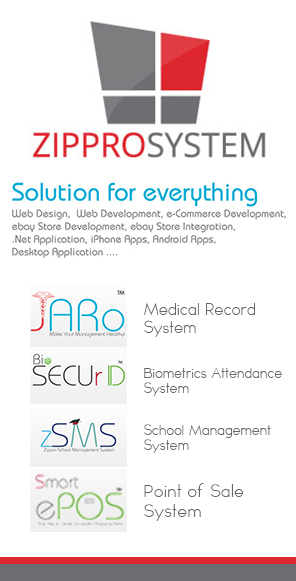 Supplied in packs of 200, our Drizit Active Maintenance Absorbent Pads are manufactured from a .. 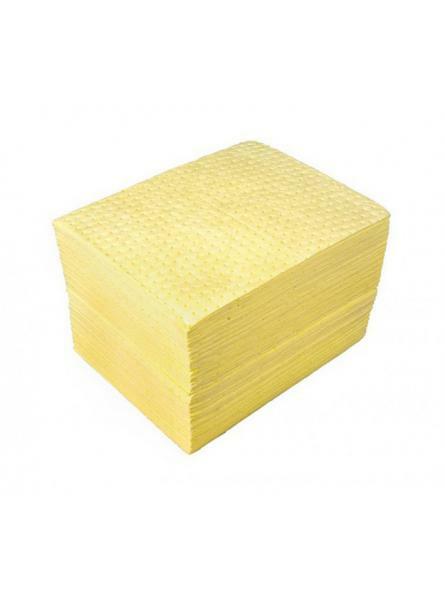 Supplied in packs of 50, our Drizit Active Maintenance Absorbent Pads are manufactured from a b..